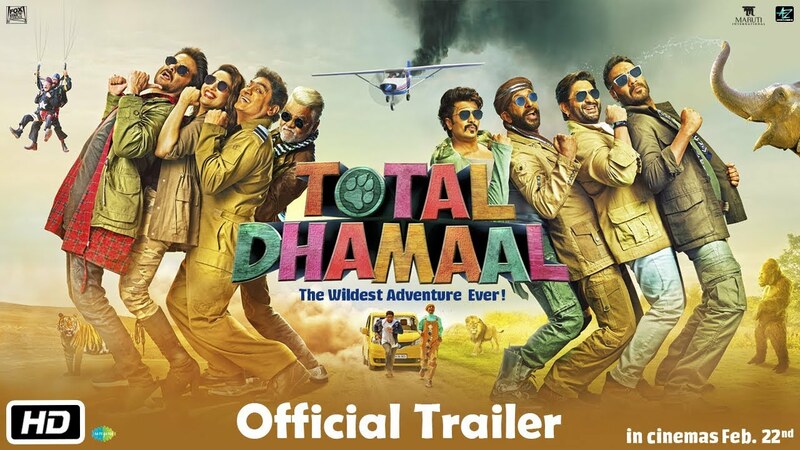 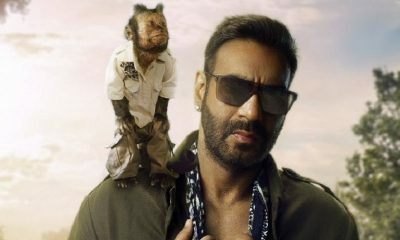 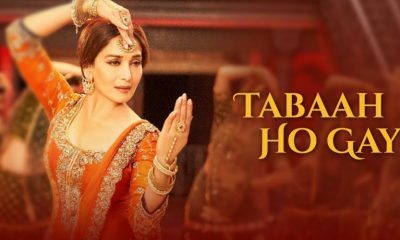 The makers of Total Dhamaal started to create the excitement amongst the audience when they released posters. 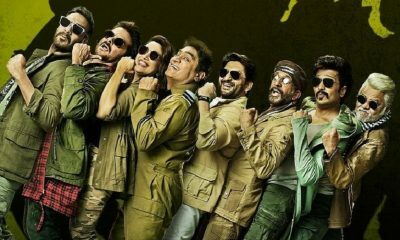 Now the makers have released the official trailer and it promises to be a laugh riot. 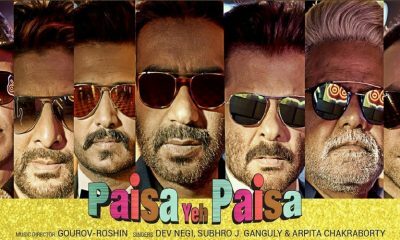 The movie stars Ajay Devgn, Anil Kapoor, Madhuri Dixit Nene, Arshad Warsi, Riteish Deshmukh, Javed Jaffrey, Boman Irani, Johnny Lever and Sanjay Mishra. 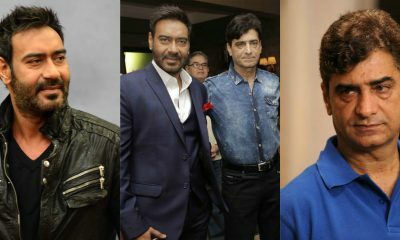 The comic caper is directed by Indra Kumar and produced by Fox Star Studios, Ajay Devgn, Ashok Thakeria, Indra Kumar & Anand Pandit. 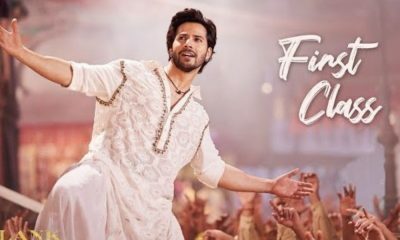 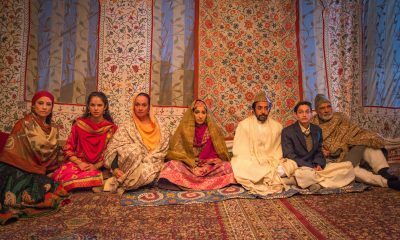 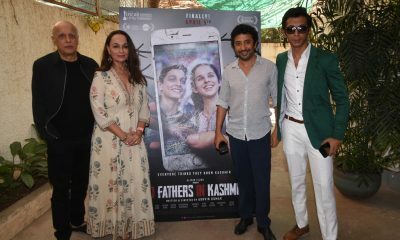 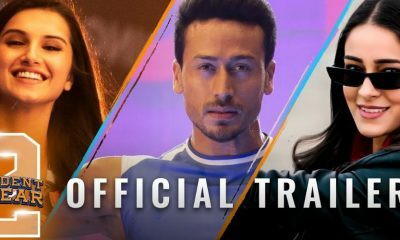 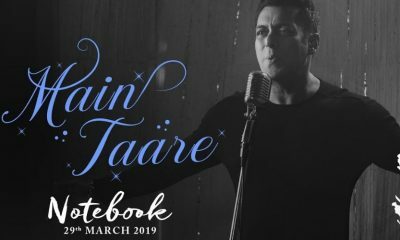 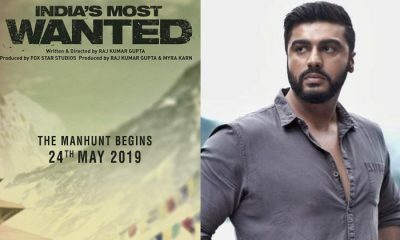 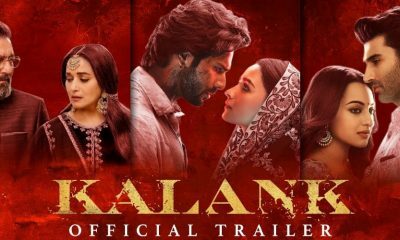 The movie is all set to release on 22nd February 2019. 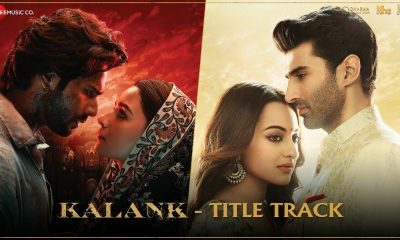 Mere Gully Mein From Gully Boy Is One Song You Can’t Miss Out ON!